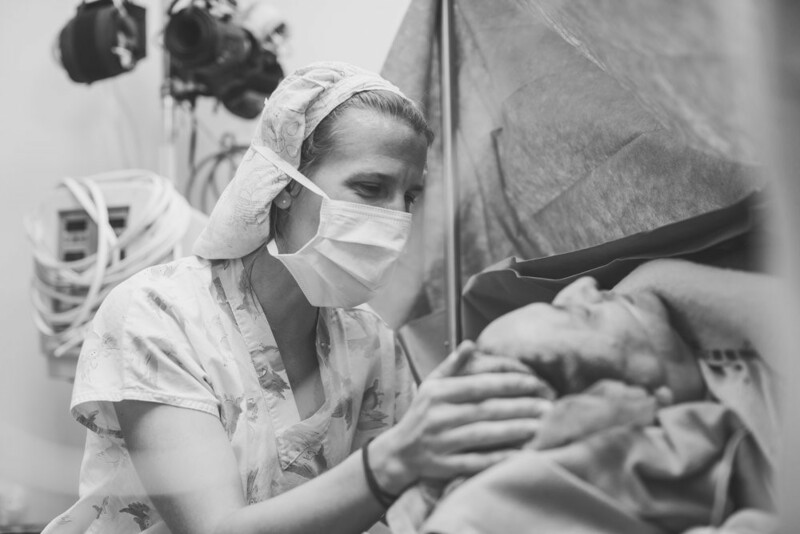 The Operation Walk Team from Syracuse traveled to Antigua, Guatemala in 2015 and 2016 to perform life changing surgery. Geography: The northernmost of the Central American nations, Guatemala is the size of Tennessee. Its neighbors are Mexico on the north and west, and Belize, Honduras, and El Salvador on the east. The country consists of three main regions—the cool highlands with the heaviest population, the tropical area along the Pacific and Caribbean coasts, and the tropical jungle in the northern lowlands (known as the Petén). 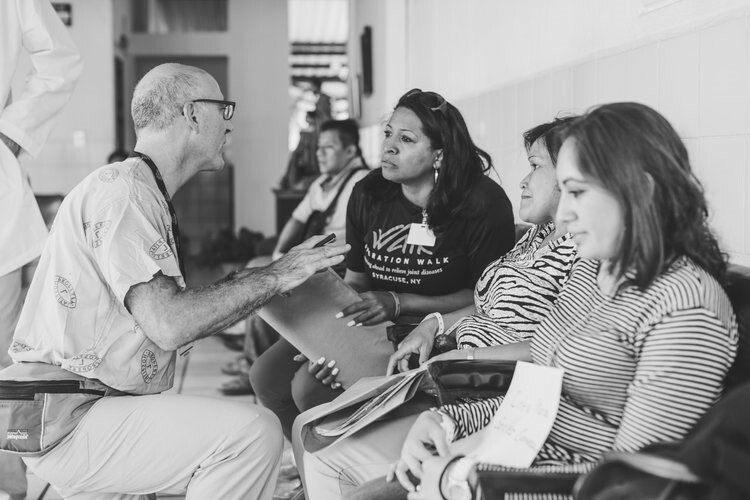 In Guatemala, the Operation Walk team was based out of a hospital site which has already hosted many mission teams. This hospital, Las Obras Sociales Hermano Pedro Hospital is unique in that it is only a mission program hospital. 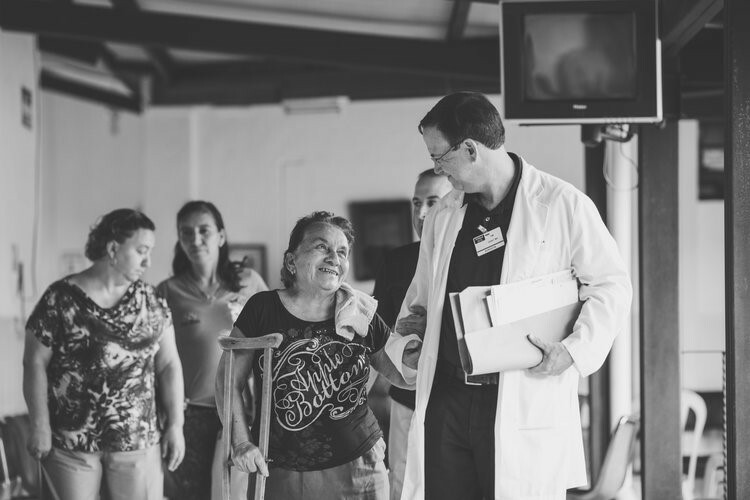 It does not provide day-to-day care for residents but is open only to mission groups who come for a brief period to care for underserved patients with specific, severe medical needs. A team of 50 volunteers traveled to Guatemala, a country in Central America which is surrounded by volcanos, including one that is currently active and spews steam and gas daily. 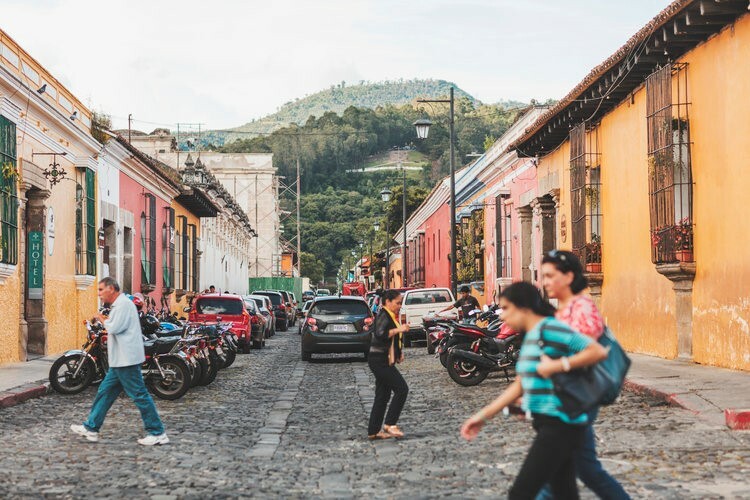 There are coffee and avocado farms surrounding the city of Antigua, which keeps their economy going along with Tourism. Much pre-planning is needed for a mission trip. The team of 50 people will need accommodations, transportation, food, and flights. This has to be arranged months before we have arrived! 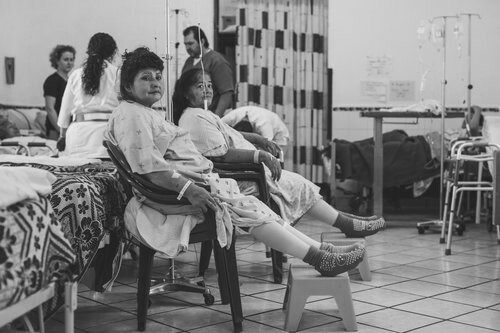 Cargo, which includes all the medications, joint replacement devices, instruments, gloves, drapes, gowns, dressings and 16,000 lbs of supplies was shipped a month before we arrived in Guatemala. These supplies needed to be at the hospital right when we arrived so we could get started on our work right away. X-rays and patients arrived the day after we arrived and set up our operation, and were screened for surgery. Over 100 patients will arrive hoping to be selected, and are given physical exams to make sure they are good candidates for surgery. 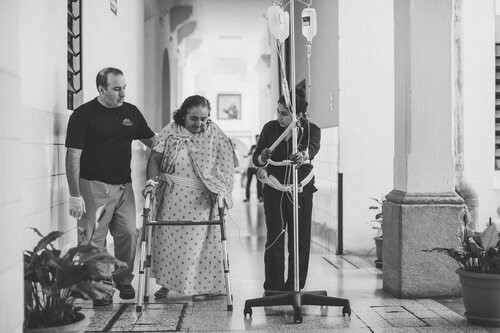 The Guatemalan people do not have access to RA modifying medications, so younger patients, even those in their twenties have already had sufficient joint degeneration to require surgery. The doctors then met to evaluate and choose the best candidates for surgery. 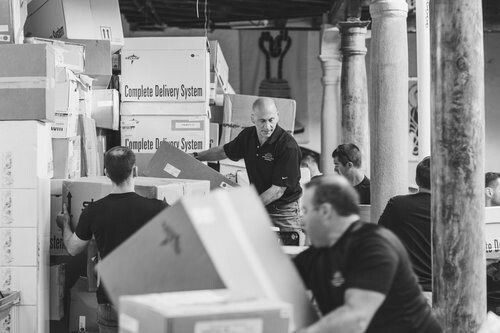 While the screening clinic is being held with prospective patients, the rest of the team is setting up the operation room supplies to start surgery bright and early the next morning. Surgeries will be done for the next 4 days from 7 am to 6 pm. The doctors performed many hip and knee replacements a day in order to help as many patients as possible. After surgery the patients are monitored by the nursing staff and then encouraged to work with physical therapists to get up and try out their new hip or knee. Most are happy to do so! After two days, most are released to go home and continue to work on their recovery and their new beginnings. 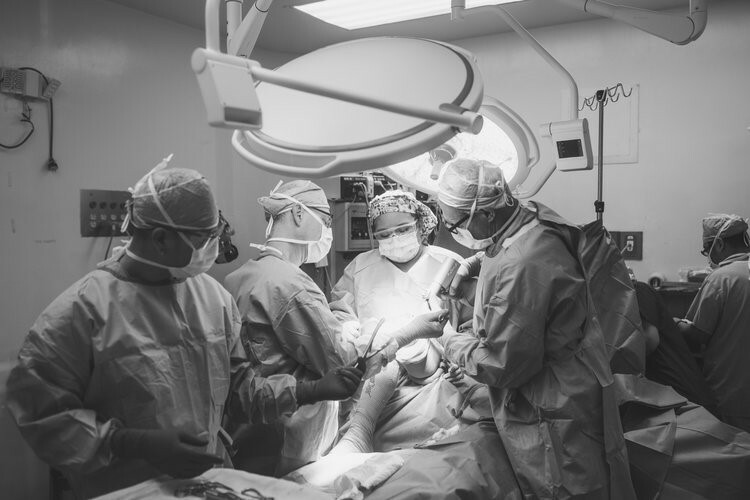 Because of this life changing surgery, our patients can now lead pain free and productive lives!